Support the 2017 Grey Cup champs. 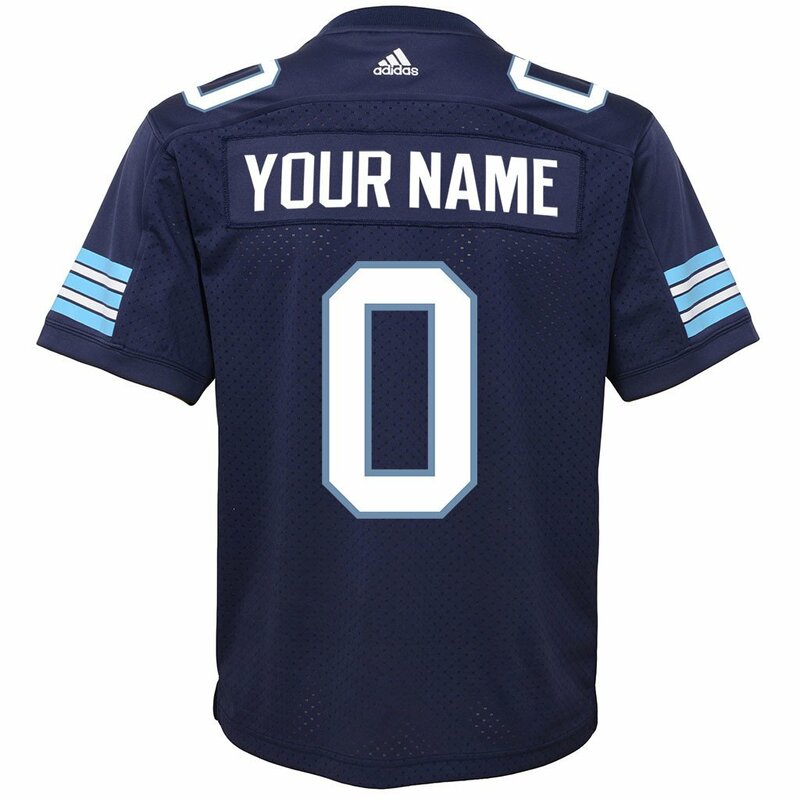 Customize this jersey with name and number. 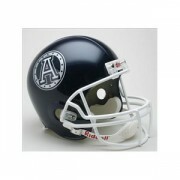 Displays a team logo on the side and the CFL® Shield at back.